If you've seen the movie "My Big Fat Greek Wedding," then you can visualize how I grew up. Yes, I do have 5 other 1st cousins named Nick Poulos.......the beauty of it is, we were all named after a wonderful man.......my grandfather. 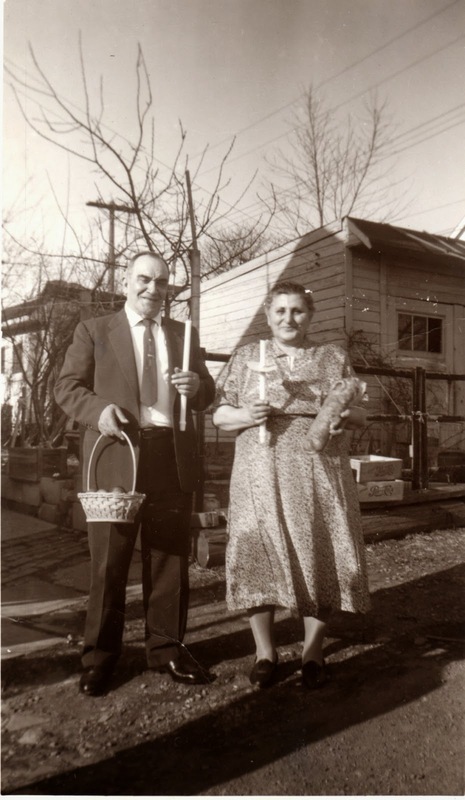 My grandparents all came through Ellis Island and eventually settled in the Cleveland, Ohio area. 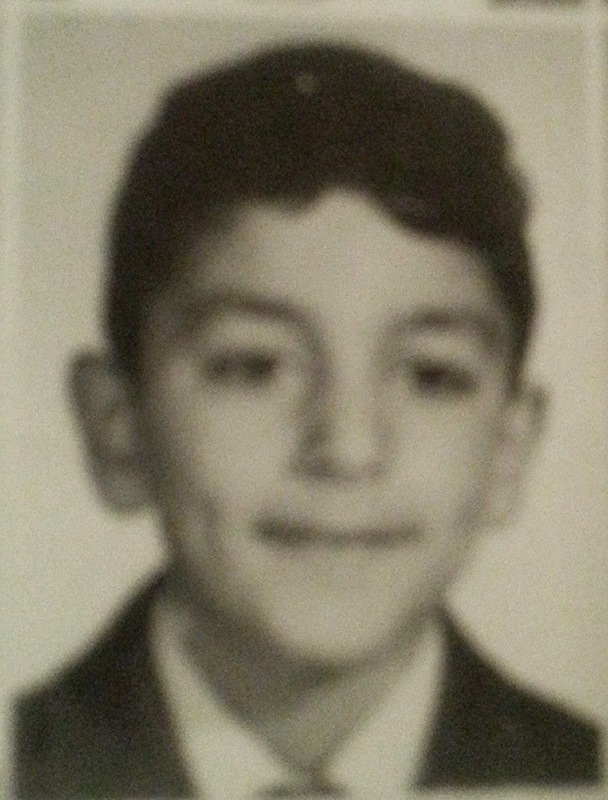 I'm second generation Greek, but went to Greek school to learn the language and upheld all the Greek traditions. 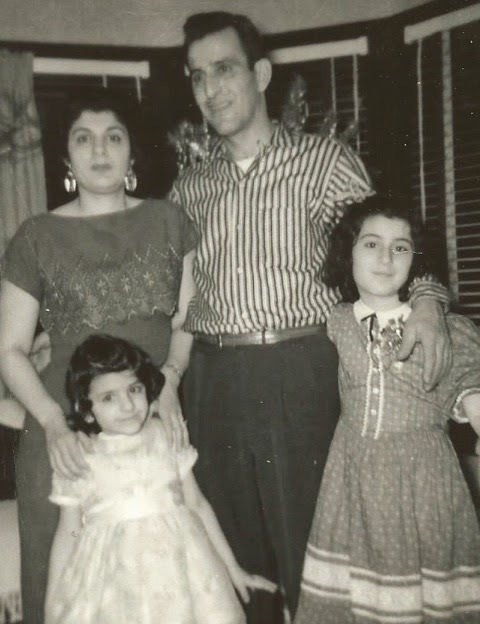 As far back as I could remember, my mom was all about entertaining and preparing delicious appetizers (mezethes as they are called in Greek), and food for friends and family that came to visit. No one ever left our house hungry, and the minute you walked in, the feast began. It's tradition and Greek hospitality to treat your guest this way. I use to watch my two sisters and mom prepare foods in the kitchen and being the youngest, I wanted to join in and help. Little by little, I did.......and I really enjoyed it. Eventually I started making Saturday morning breakfast for my family. I would get up early on Saturday and watch Scooby Doo and then start making breakfast. We would all sit together at the kitchen table having breakfast and then start our day. I never really prepared anything fancy like I do now. Breakfast usually consisted of Sausage or Bacon, Eggs or Pancakes and Toast. It felt good to make breakfast for my family. As I moved out on my own, and had a wonderful retail career, I would cook to relax. My Partner Steve always said, one of his favorite things in Florida was our Sunday morning breakfasts I would make us. Just like I did with my family 40 years ago, we sat at our kitchen table and ate breakfast together. Our home in Florida was a perfect house for entertaining and we always had different gatherings, dinners and parties at our home. We were known for Christmas and New Years Eve Dinners. For me it was all about setting the perfect table and cooking a wonderful dinner. Working for Williams-Sonoma taught me how the right Cook's Tools and Cookware can really make a difference. It's amazing when the knife is sharp and the pan heats evenly, how easy cooking can be. Mom didn't have those luxuries. She did everything the hard way, by hand with out all the fancy electrics to help. Yes, I do have a well equipped kitchen...........thanks to Williams-Sonoma. Purchasing Abbington Green Bed and Breakfast Inn has allowed me to combine my passion for cooking and entertaining with my background in exceptional customer service. I am not a chef, as many of the Trip Advisor reviews are calling me. 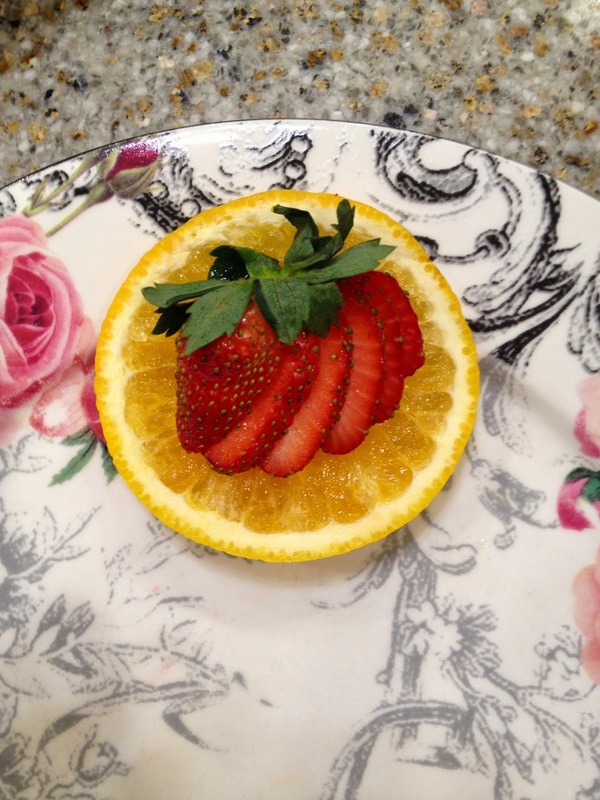 I am a home cook that loves to prepare wonderful breakfasts down to the detail of the perfect garnish. every day breakfast is different. I love listening from the kitchen to the guests in the dining room talking and having a good time at breakfast. It brings back memories of how my family sat around our old kitchen table every Saturday morning having breakfast together. Great post and lovely series of photos. Thank you so much Linda! I'm glad that you stopped by for a read. We have some great things coming here on the blog--please come back again soon!